Factors such as rapid urbanisation, increasing spending income, and rising standard of living are expected to drive the demand for split ACs during the forecast period. 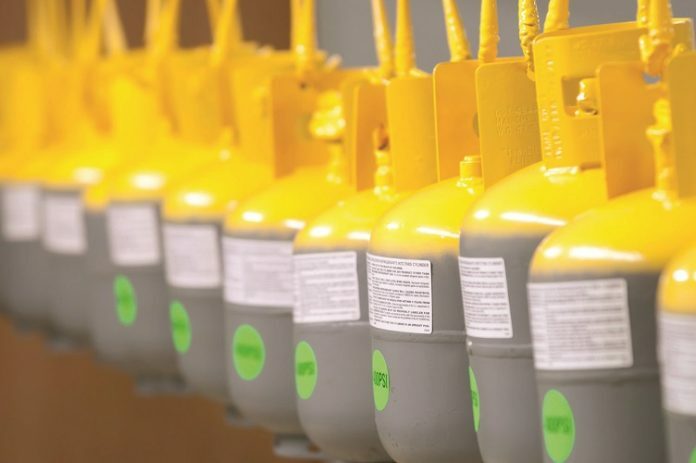 According to MarketsandMarkets report, the refrigerants market is projected to reach USD 31 billion by 2023 at a CAGR of 6.2 per cent from USD 22.9 billion in 2018. Split ACs is the largest application segment in the refrigerants market. APAC was the largest market for refrigerants in split ACs application in 2018, in terms of both volume and value. Factors such as rapid urbanisation, increasing spending income, and rising standard of living are expected to drive the demand for split ACs during the forecast period. Ammonia, an inorganic refrigerant, is mostly used in applications such as supermarket or hypermarket, industrial refrigeration, and chillers. It offers advantages such as low-cost refrigeration system, high efficiency that results in low power consumption, and a zero OPD and GWP rating, thus improving the overall ratings of HCFCs and HFCs. Ammonia refrigerants are gaining popularity in the APAC market mainly due to lower carbon dioxide emissions. The emergence of China as the global leader in the grocery market and the emergence of India and Indonesia as the fastest-growing grocery markets are driving the demand for ammonia refrigerants in the region. Splits ACs was estimated to be the largest application in 2018 and is projected to continue its dominance throughout the forecast period. Factors such as increasing demand for ACs with better performance and durability are driving the split ACs segment. With an increase in disposable income, the standard of living in APAC is increasing drastically. 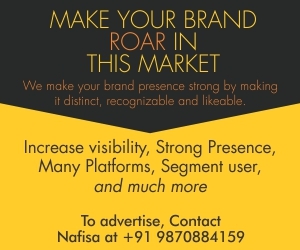 Thus, the demand for luxury products is increasing rapidly. APAC is the largest market for refrigerants due to the presence of the largest and fastest-growing economies such as China and India, respectively, in the region. The rapid industrialisation coupled with the growing manufacturing industry is also driving the market in the region. The rising disposable income of consumers along with the changing lifestyle plays a significant role in boosting the refrigerants market. Factors such as advancements in civil construction and high demand for efficient refrigerants drive the market. In addition, the rising demand from Thailand, Indonesia, Malaysia, Japan, and South Korea is estimated to boost the market for refrigerants. The key market players profiled in the report include Arkema S.A. (France), Dongyue Group (China), Honeywell International (US), The Chemours Company (US), The Linde Group (Ireland), Air Liquide (France) (US), Sinochem Lantian (China), Daikin Industries (Japan), Mexichem (Mexico), and Asahi Glass Corporation (Japan).